Marvin Bartley: A man has been arrested over the incident. 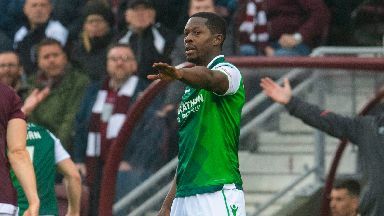 A football fan has been arrested after Hibs midfielder Marvin Bartley was allegedly racially abused. 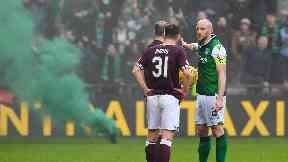 The 32-year-old was said to have been targeted during the derby involving Hearts and Hibs on Saturday. A 38-year-old man was arrested and charged for allegedly directing racial language towards Bartley. Hearts have condemned the alleged incident at Tynecastle. 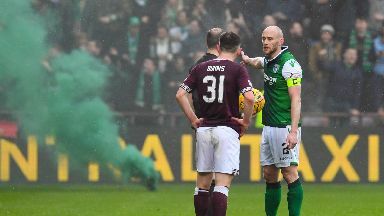 A club spokesman said: "The club abhors racism of any kind and will take appropriate action against any individual found guilty of racist behaviour within Tynecastle." Meanwhile, a 19-year-old man has been charged in connection with throwing a flare while a boy, 16, has been charged for allegedly throwing a coin. The 12.30pm kick off was delayed as flares and smokes bombs were set off while a coconut was thrown onto the pitch during the game. 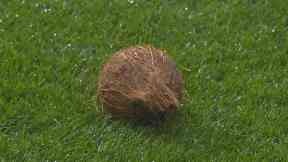 Coconut: The item was thrown onto the pitch. Earlier this week, Scottish justice secretary Humza Yousaf vowed action to improve fan behaviour at football grounds after a pyrotechnic was thrown on to the pitch during St Mirren's game against Celtic. An SPFL spokesperson said in a statement: "Racism is completely unacceptable and we fully support any steps taken by our clubs and the authorities to identify those who behave in this manner. "Once identified, it's vital that, as well as prompting club bans, such behaviour is dealt with severely by the courts. 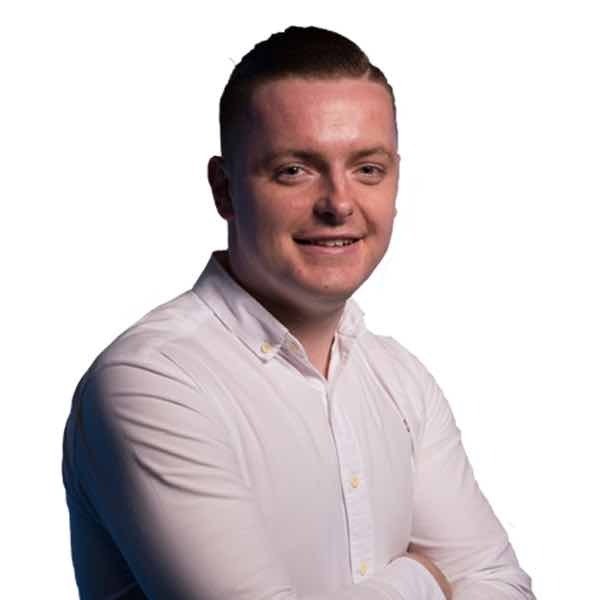 "The SPFL wholeheartedly condemns all racism and, whilst rare in Scottish football, it's something we and our clubs take very seriously.